According to one survey, sixty-nine percent of millennials take photos of food before eating. Insta-worthy food photography has become an “entire movement and form of expression.” But naturally, some people are better at it than others. And then there are the professionals, like Deto Concept. 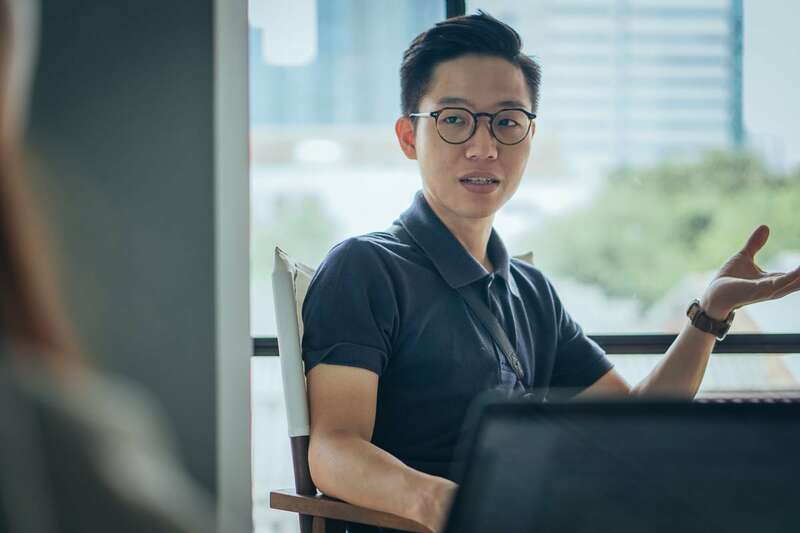 Meo Thuy Duong and Chris Bui founded Deto Concept two-and-a-half-years ago. Duong entered the industry after working for a coffee shop as a graphic designer—and was then invited to style and shoot their food and drinks. 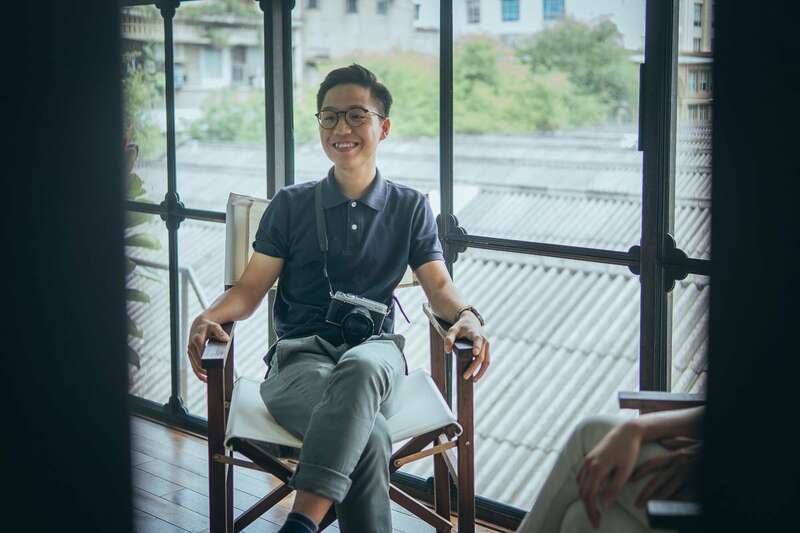 Chris graduated from the Ho Chi Minh City University of Architecture and got his start as a photographer shooting portraits and lookbooks then gradually moved into food photography. “First I picked still-life photography. Then I realized food was similar…but more lively and edible,” Chris laughs. 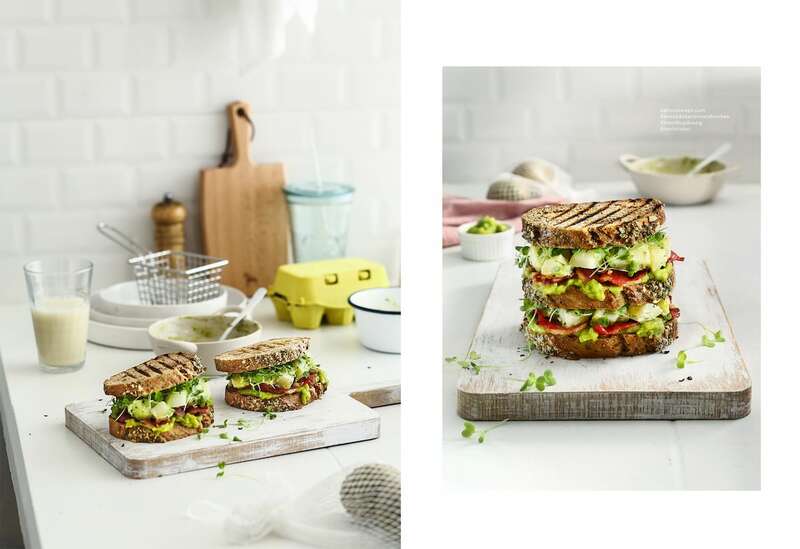 Together at Deto Concept they specialize in food styling and food photography for high-end hotels and restaurants. “We can do anything from a full branding package to graphic design, food photography, food styling, and concept art,” Meo Thuy Duong explains. So Duong and Chris came over to the Vietcetera office to tell us what distinguishes flavorful food photography from your average Instagram shot. When was the point that you both got serious about food photography? Meo Thuy Duong: I gave up teaching to become a graphic designer. The coffee shop that hired me asked me to style and shoot their food. Then people kept knocking on my door asking for similar work. In 2016, I officially considered food styling my career. Chris Bui: When I met Duong I was still a freelance photographer, just trying to make money. She pushed me to do something more significant. I was moving towards still-life photography until we both attended a workshop together about food photography. What was the very first project you worked on together? Chris Bui: It was a collection of photos of recipes. It gained a lot of attention because it wasn’t just photography. It also helped people gain knowledge. It really set the foundation for us to be able to monetize six-months later. Meo Thuy Duong: We wanted to have a small celebration with the food we photographed. But we discovered it was no longer edible. The shoot took eight hours to finish! But we learned a lot. We both wanted to do everything…which was impossible. Afterward, we sat down and talked and realized we had to trust each other—for me to do the initial concept, art direction, installation, and accounting. I also take care of staff training—as we have five people now. Chris sets the lighting, takes the photographs, and handles post-production. However, we do constantly share ideas because two heads are better than one. How did your feelings develop about each other’s work? Meo Thuy Duong: I saw lots of Chris’ portraits and lookbooks but only his food photos turned me on. I believe that he was born to be a food photographer. And I realized how lucky I am being able to work with him from the beginning. Chris has become a lighting expert. He’s good at using, feeling, and mixing indoor and outdoor lighting in order to generate a special kind of mood that also accentuates the texture of food. How do you find a balance between being commercial but also being artists? 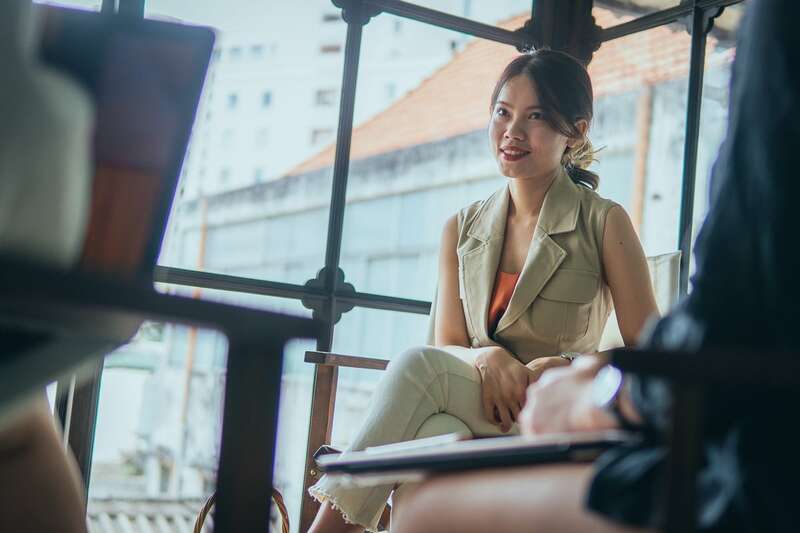 Meo Thuy Duong: The people we work with want to elevate their products to make customers want to buy them, so the balance is always towards the commercial. We do in-depth research about the products, the target customers, and their buying habits. That helps us generate ideas, then, with our team, we decide on the final art direction. Deto Concept’s work for the Press Club in Hanoi. “We were inspired by the Press Club’s two Michelin-star chef Alain Dutournier and the elegant atmosphere there,” remembers Meo Thuy Duong. Which clients that you’ve worked with have stood out so far? 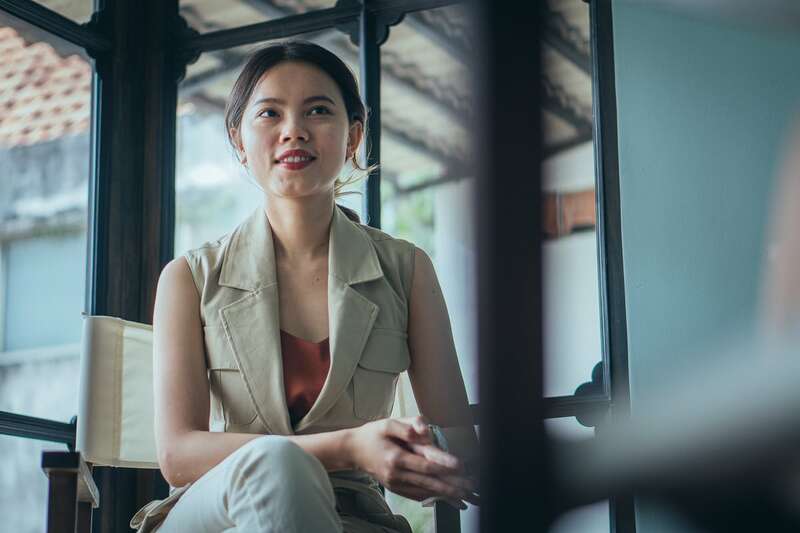 Meo Thuy Duong: There are a few, like the work we did for the Press Club Hanoi. 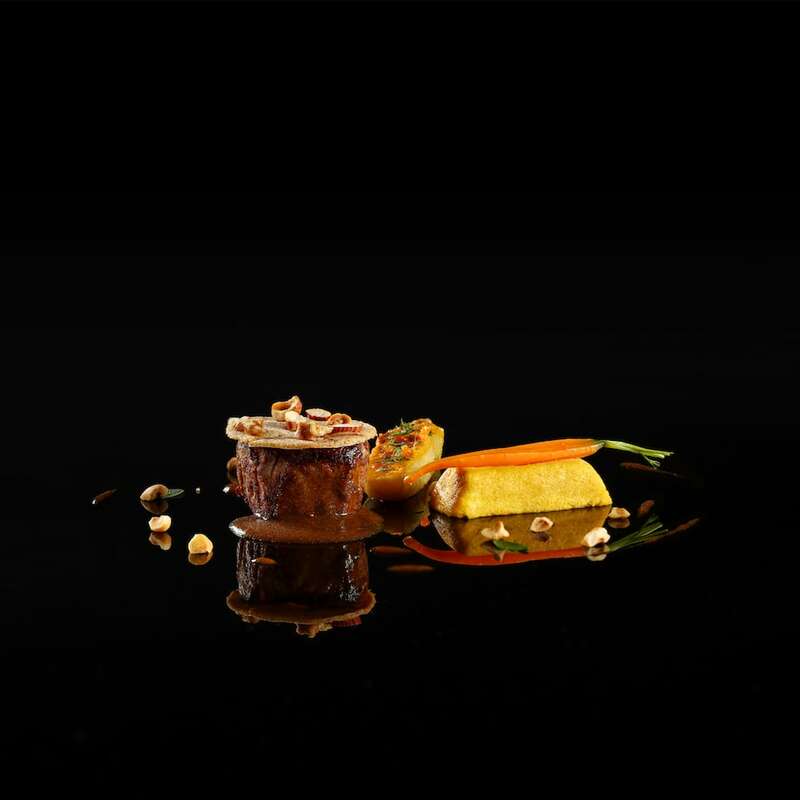 We were inspired by the Press Club’s two Michelin-star chef Alain Dutournier and the elegant atmosphere there. But I would choose M-N Associates. We recently helped them shoot their branding for their luxury bakery—Mangata Patisserie. The work won first prize at the A Design awards. Chris Bui: But for me, the most meaningful projects are the ones yet to come. I always feel excited about upcoming projects. 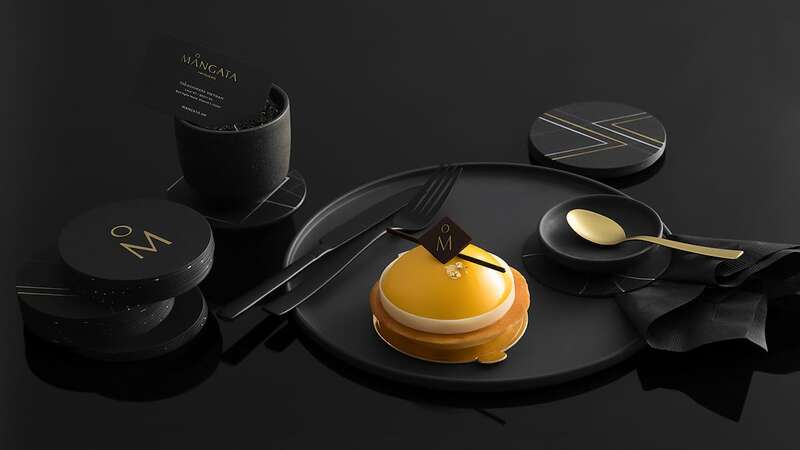 Deto Concepts work for Mangata Patisserie that won first prize at the A Design awards. And which projects have been the most challenging for Deto Concept? Meo Thuy Duong: We founded in January 2016. In June, we had our first clients. Four five-star hotels in Hanoi reached out to us, and a magazine. That was an important milestone. 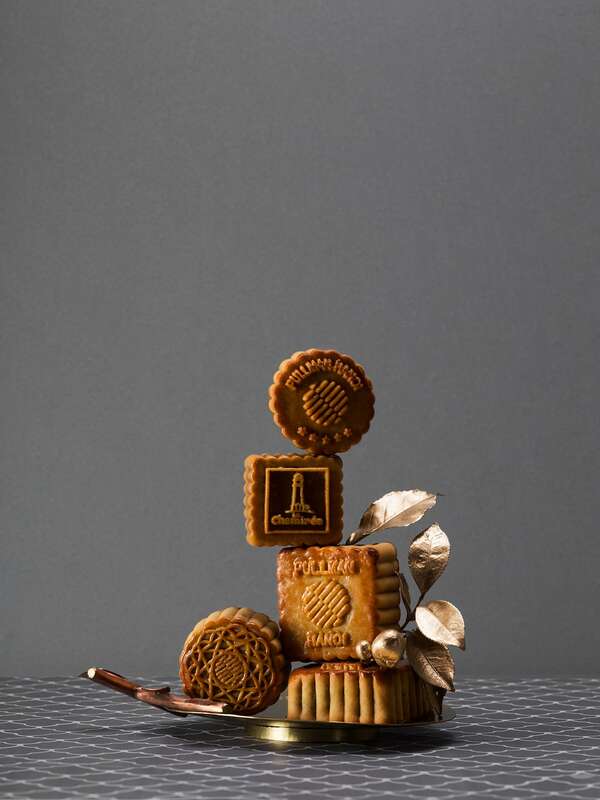 However, the hotels and magazine all wanted us to shoot mooncakes. As the hotels were competitors, we had to come up with unique concepts for each one. Chris Bui: The bigger the client, the more complicated the process. The approval process becomes very convoluted. 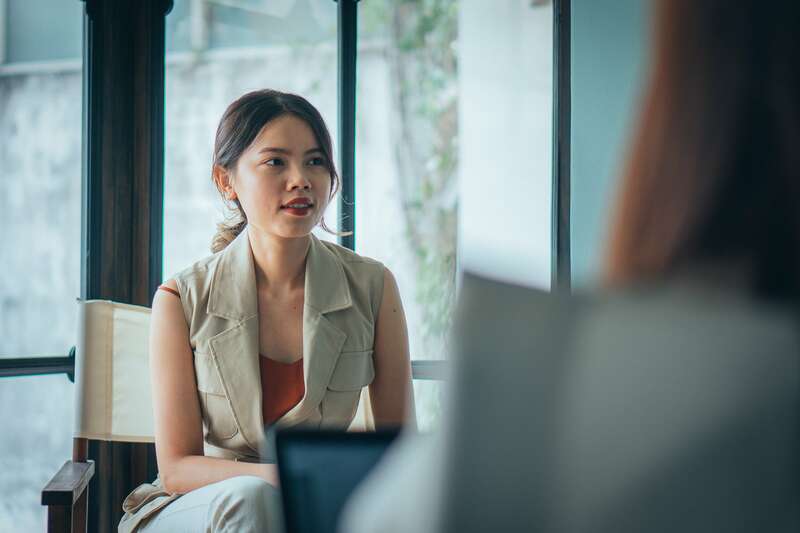 I remember how worried Meo Thuy Duong got when we met clients. Do you ever argue? 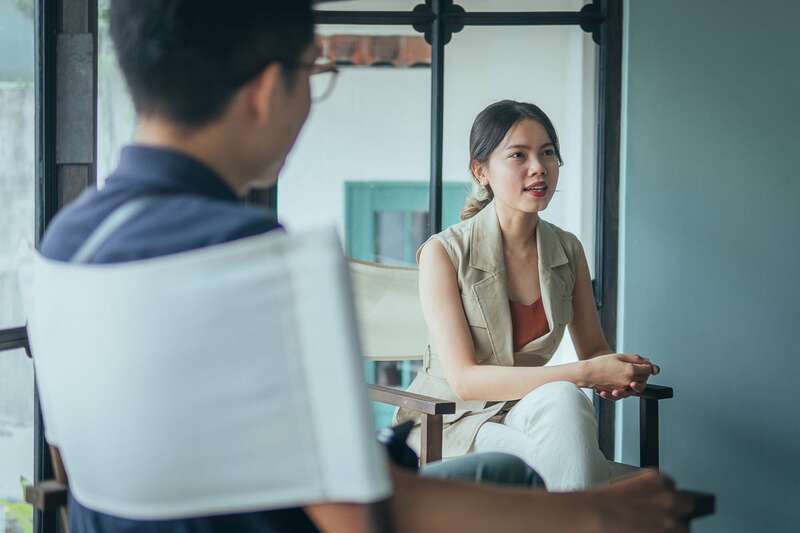 How do you maintain a positive working relationship? Chris Bui: We disagree a lot. But I think we need to fight in order to find solutions. Meo Thuy Duong: We both studied art and so we both have our own point of view and aesthetics. I’m quite a strong character…so I’ve learned to tone it down. You really need to be a bit soft in order to work successfully as a team. Which people in the industry do you admire? Meo Thuy Duong: I adore Sneh Roy. She’s an iconic food stylist, editor-in-chief and also a recipe creator. Sneh Roy makes me want to multi-task more—to cook, style, and even write. It’s partly because of her that I run a personal blog, and I’m preparing to release a cookbook. But don’t tell anyone. It’s probably going to take a long time to publish as I’m such a perfectionist. Chris Bui: I enjoy Gareth Morgans‘ photos. He’s a UK-based photographer whose work consistently makes me go “Wow!” I’m always trying to figure out his technique to achieve the same lighting.